Antibodies and serum from the same species whose cells are being stained for flow cytometry may be used to block Fc receptors. 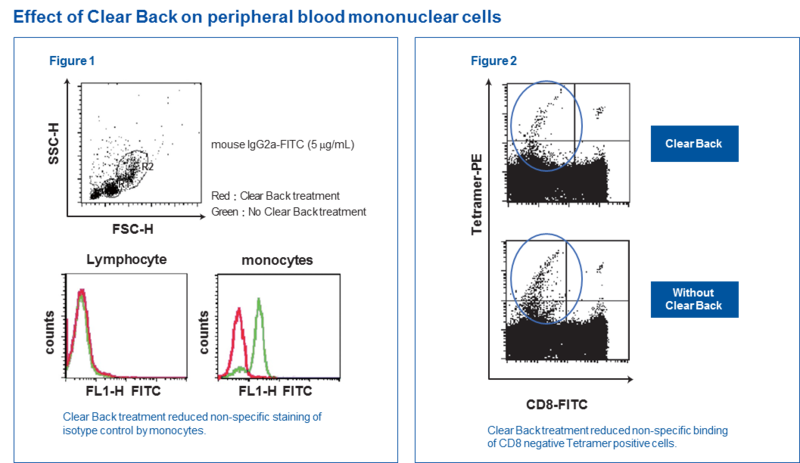 For example, if human peripheral blood mononuclear cells (PBMCs) are stained, 1-10% of human serum have been used to block.  In general, 1-20 µg/mL of Fc blockers are added to samples and incubated at 4°C for 5-20 minutes before staining to inhibit non-specific binding of antibodies. After the addition and incubation with an Fc blocker, one can proceed to stain with primary antibody without having to wash prior to primary antibody addition. However, a study by Anderson et al. on the concentration of Fc blockers, suggests the use of 100 µg/mL of purified human IgG (Cytometry Part A. 89A: 1001-1009 (2016). They concluded that serum preparations can vary in the amount of IgG and is better to use purified IgG. Their comparison of commercially available Fc blockers showed that they can block non-specific binding of antibodies if used at the optimum concentration. Clear Back, a human FcR blocking reagent (MTG-001) can block non-specific binding caused by Fc receptors. The normal goat IgG in this reagent can also block non-specific binding caused by any goat secondary antibodies. As shown in Figure 1, Clear Back reduces Fc-specific staining of monocytes by a mouse IgG2a. It is also recommended to use Clear Back for MHC tetramer or multimer staining, especially when detecting a rare cell population. It blocks non-specific binding to both human and murine cells, caused by endocytosis of antigen presenting cells such as macrophages and dendritic cells. Figure 2 indicates reduced background staining of PBMC with HLA-A*24:02 EBV BRLF1 tetramer in the tetramer-positive CD8-negative region. Clear Back blocking protocols are really simple to follow. Clear Back is added to the sample and incubated for 5 minutes at room temperature, before adding tetramer for staining. Please see detailed procedures below for Human PBMC and Mouse spleen samples. If you are experiencing trouble with higher background, why don't you give it a try. Prepare PBMC according to established procedures. Cells should be re-suspended at a concentration of 2 x 107 cells/mL. 50 μL of sample is required for each Tetramer determination. Add 10 μL of Clear Back to each 12 x 75 mm test tube. Add 50 μL of PBMC into each test tube (e.g. 1 x105 cells per tube). Add 10 μL of Tetramer and vortex gently. Incubate for 30-60 minutes at 2-8° C or room temperature (15-25 °C) protected from light. Add any additional antibodies (e.g. anti-CD8) and vortex gently. Incubate for 30 minutes at 2-8 °C protected from light. Add 3 mL of PBS or FCM buffer (2 % FCS/ 0.09 % NaN3/ PBS). Centrifuge tubes at 400 x g for 5 minutes. Aspirate or decant the supernatant. Re-suspend the pellet in 500 μL of PBS and proceed to flow cytometry. Optional formaldehyde fixation at a final concentration of 0.5 % if performing flow the next day (protect from light at 4°C). To each 12 x 75 mm test tube add 10 μL of Clear Back. Add 50 μL of cell suspension into each test tube (e.g. 1 x106 cells per tube). Incubate for 30-60 minutes at 2-8 °C protected from light. Re-suspend the pellet in 500 μL of PBS and proceed to flow cytometry. Optional formaldehyde or formalin fixation at a final concentration of 0.5 % if performing flow the next day (protect from light at 4°C).